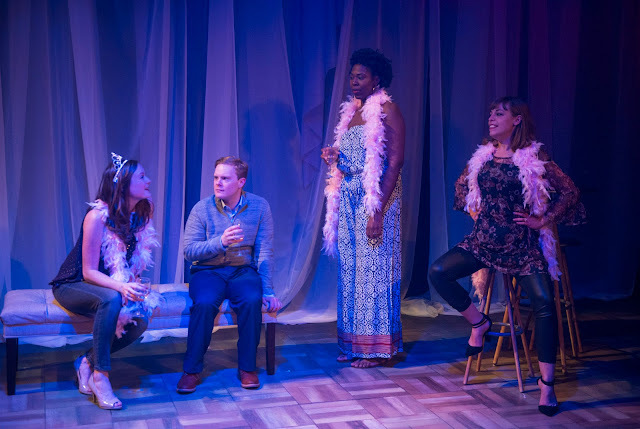 (left to right) Alex Weisman, Cassidy Slaughter-Mason, Amanda Drinkall and Tiffany Oglesby in About Face Theatre and Theater Wit’s Midwest premiere of SIGNIFICANT OTHER. Photo by Michael Brosilow. With a brand new Jeff Award in hand, for Best Actor in Victory Garden's smash hit, Hand to God, and a Broadway role secured for spring, Alex Weisman seems like the last guy in town to convincingly play a down on his luck, angry, depressed guy who's jealous of his friends. Yet, he hits the mark in spectacular fashion in Significant Other. 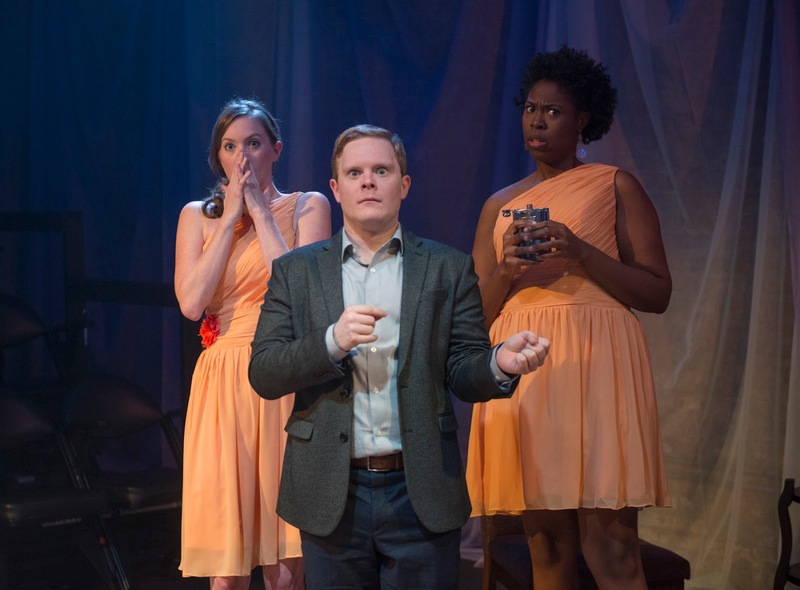 Alex and the entire cast more than do justice to this witty script by Joshua Harmon. 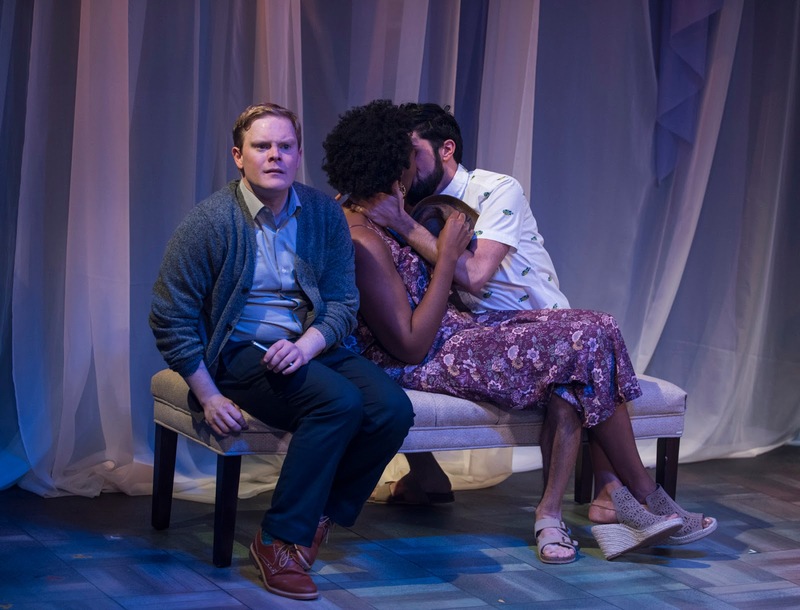 We enjoyed Theater Wit's production of playwright Joshua Harmon's acclaimed comedy, Bad Jews, and caught it several times, so we are excited to see more of his work hit Theater Wit this season. The energy on stage is palpable, and the rapport between all four friends and between Alex and his grandma is quite believable and a joy to see. The characters are quirky and interesting, with a bond to each other forged from long term friendships full of shared past adventures, inside jokes, traditions, and often recounted stories. This makes the growing pains of aging and changing relationships all the more wrenching. 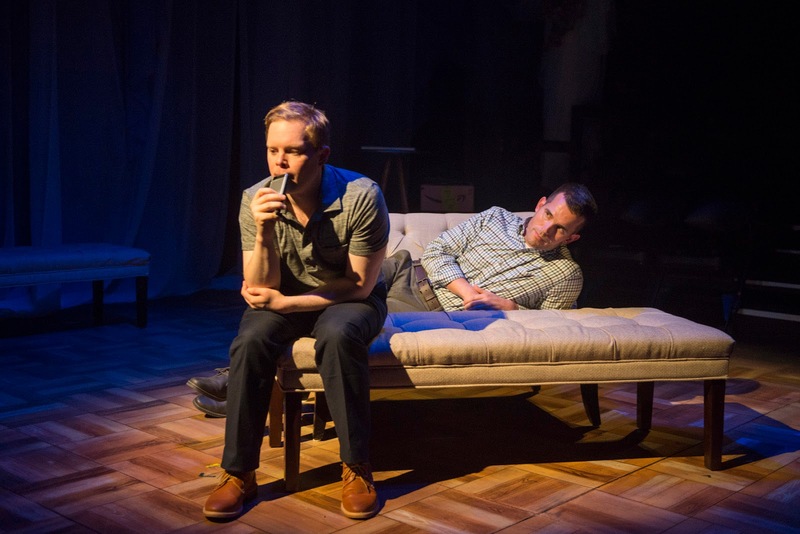 I particularly loved the parallels of a young, gay man longing for a lifelong partner and a family, striking out in the relationship department, and his grandmother's loneliness as a widow, on the other end of the romance spectrum, a rarely examined theme. 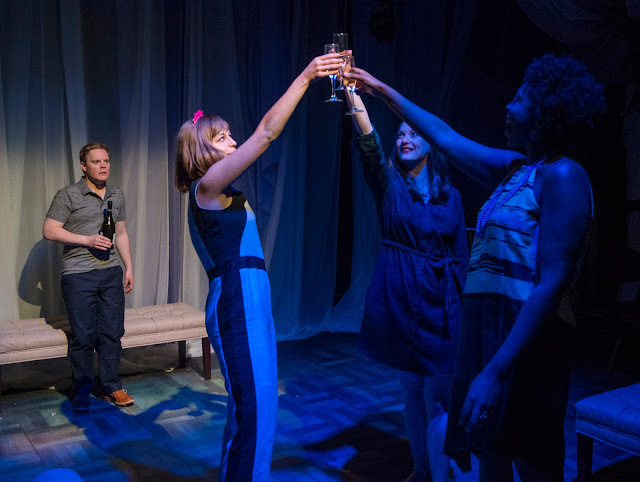 Significant Other hit hilarious high notes of friendship, adventure, and love counterweighted with universal lows of rejection, fear, loneliness, jealousy and self hatred. Even the grey areas where multiple emotions coexist and collide, are explored with humor and heartfelt bravery. 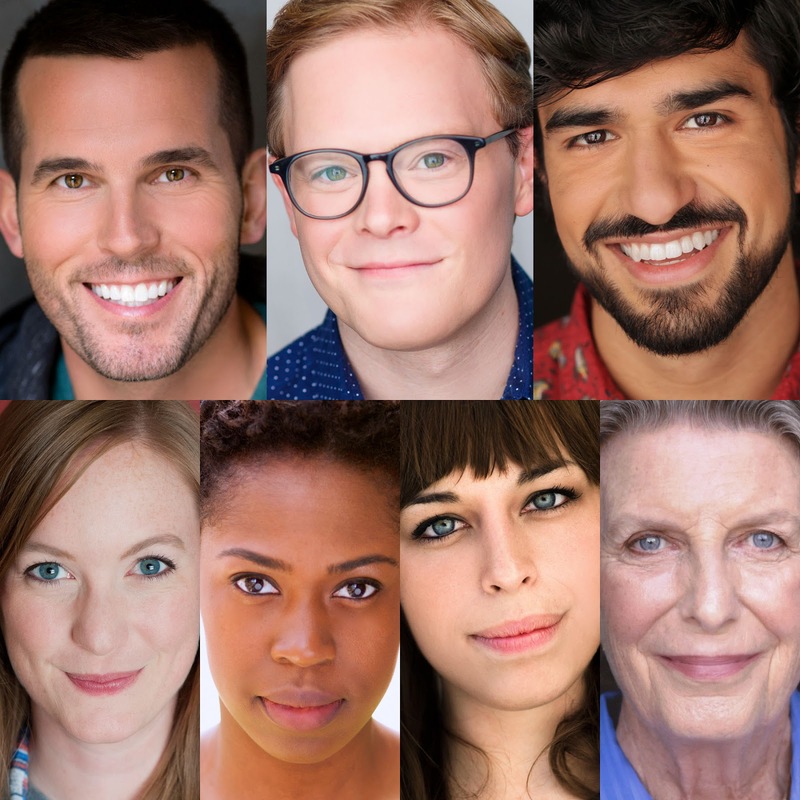 Alex Weisman is a standout as Jordan Berman, as is his trio of girlfriends, and his grandmother, Ann Whitney. There's also a sweet dose of eye candy in the shape of lust interests, Benjamin Sprunger and Ninos Baba. For anyone who's ever longed for love, laughed with friends, or felt conflicted/angry/lonely at others' happy events, this is a must see. 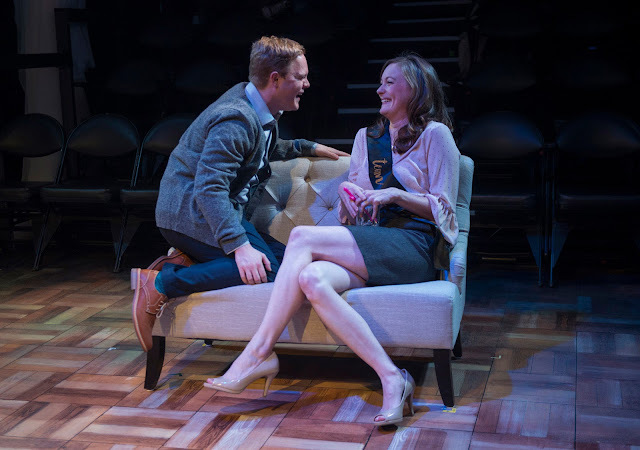 We highly recommend Significant Other, now playing through December 9th at Theater WIT. playwright of the hit comedy Bad Jews. 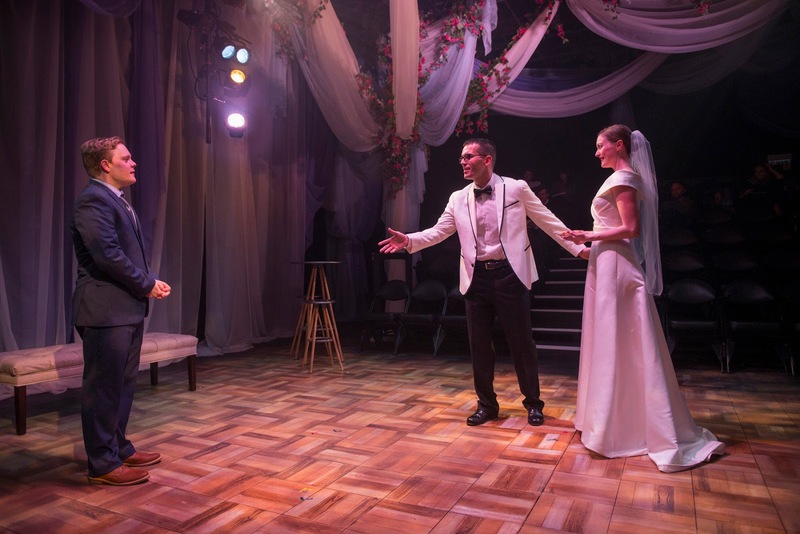 Directed by AFT Artistic Associate Keira Fromm, SIGNIFICANT OTHER will play November 3 – December 9, 2017 at Theater Wit, 1229 W. Belmont Ave. in Chicago. 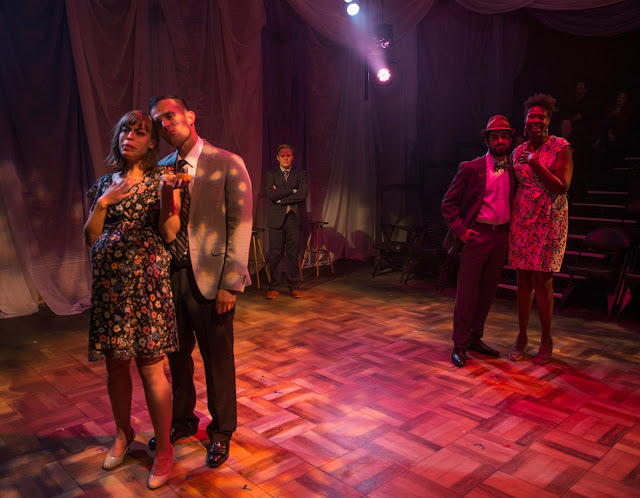 Tickets are currently on sale at aboutfacetheatre.com or theaterwit.org, by calling (773) 975-8150 or in person at the Theater Wit Box Office. Significant Other is the last chance for Chicago audiences to see Alex Weisman as a local, albeit playing a New Yorker, before he actually heads out to New York and dons Hogwarts Robes for his new gig on Broadway! Get your tickets ASAP, before the run is sold out. This is sure to be a hot ticket. SIGNIFICANT OTHER features AFT Artistic Associates Benjamin Sprunger and Alex Weisman with Ninos Baba, Amanda Drinkall, Tiffany Oglesby, Cassidy Slaughter-Mason and Ann Whitney. (left to right) Amanda Drinkall, Alex Weisman, Tiffany Oglesby and Cassidy Slaughter-Mason in About Face Theatre and Theater Wit’s Midwest premiere of SIGNIFICANT OTHER. Photo by Michael Brosilow.